Pokémon Sword & Shield are upcoming main-series games for the Nintendo Switch. 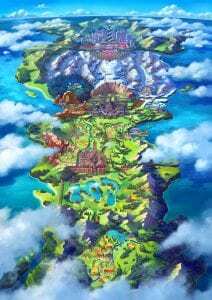 They mark the beginning of Generation VIII (8) of Pokémon, are set in a new region — the Galar Region — and will include a number of new Pokémon in addition to old Pokémon. These two games are set for a worldwide release sometime in late 2019. No specific release date has been given as of this moment. 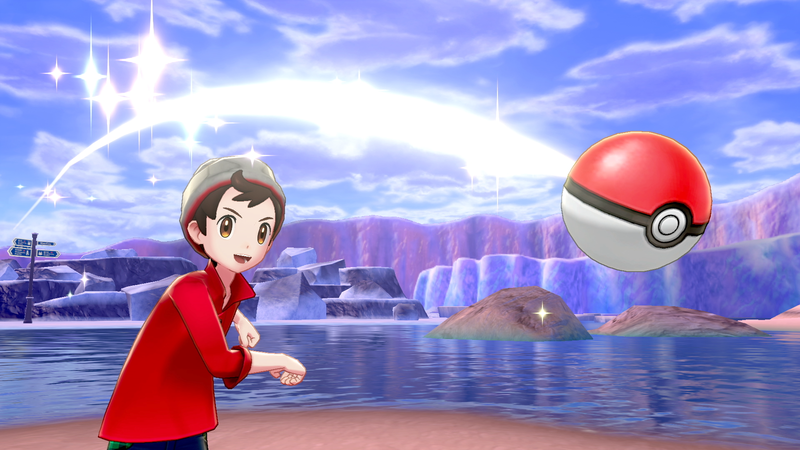 You’ll find coverage here for all officially-revealed information on Pokémon Sword & Shield (no leaks, no rumors, aside from verified CoroCoro scans), broken up into different sections that will eventually form together as a mini-guide for the game. 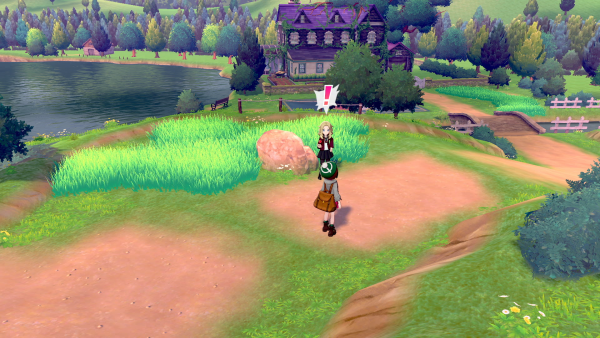 Later on, I hope to include a walkthrough for Pokémon Sword & Shield to help you get through the games once they are released. 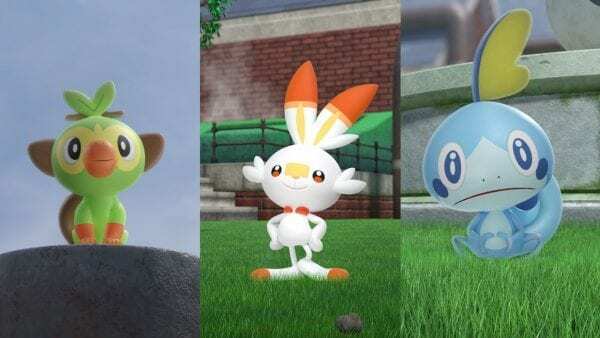 As of March 2019, there are 3 new Pokémon that have been officially revealed. 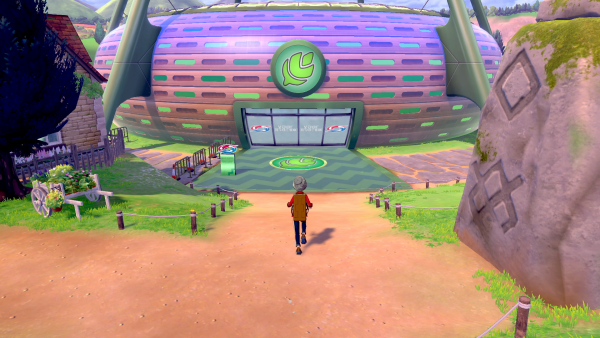 You can see a listing of all of the new Pokémon below. 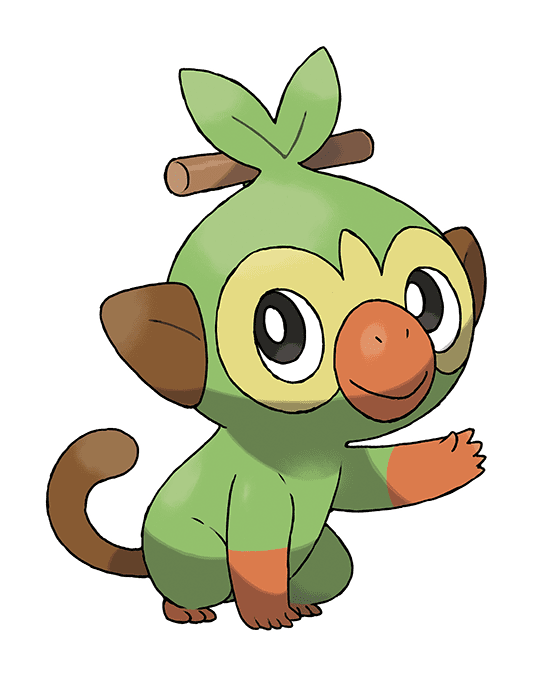 Grookey is a Grass-type Monkey Pokémon and one of the three Starter Pokémon you can choose for your adventure. It is mostly green while having a few other color features to its body. It appears to have a stick of some sort near its head. 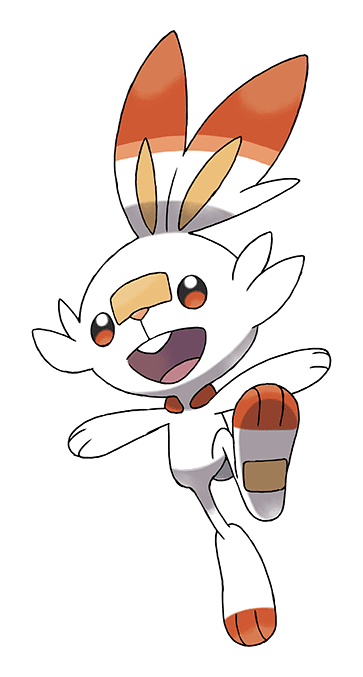 Scorbunny is a Fire-type Rabbit Pokémon and one of the three Starter Pokémon you can choose for your adventure. It’s a white and reddish rabbit that appears to be quite nimble and athletic, not to mention very fast. 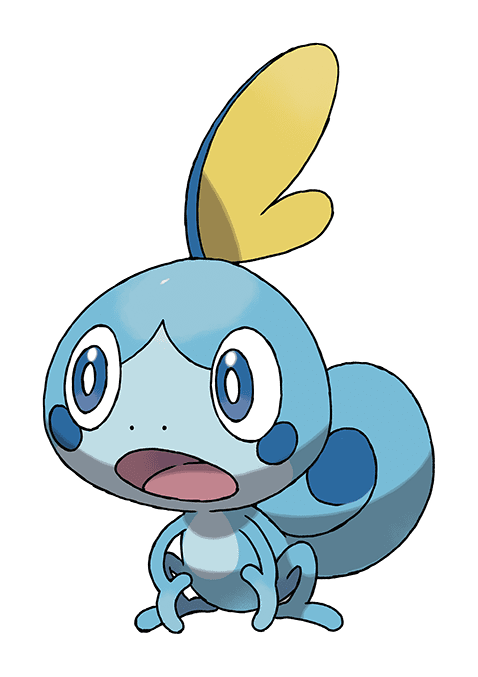 Sobble is a Water-type Water Lizard Pokémon and one of the three Starter Pokémon you can choose for your adventure. It’s a bluish lizard that has a rather saddened appearance, along with a fin on its head. 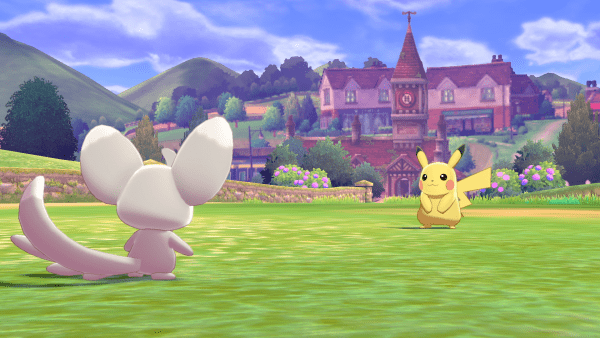 As with most Pokémon games, Pokémon Sword & Shield are bound to introduce many new characters, with the possibility of some older characters returning. 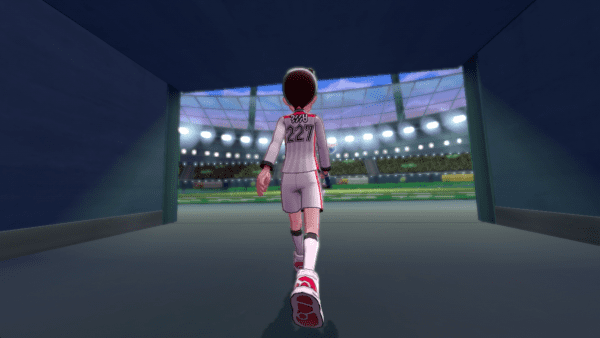 The male player character in Pokémon Sword and Shield. 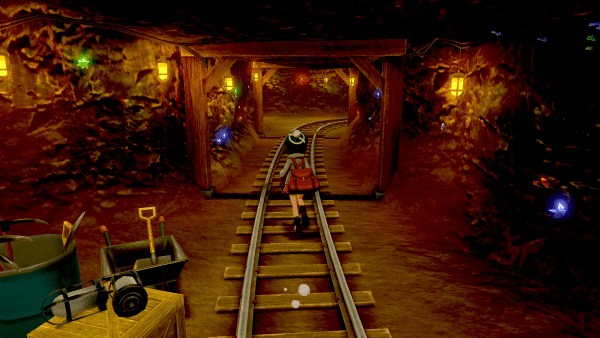 The female player character (left) engaging in a Trainer Battle. 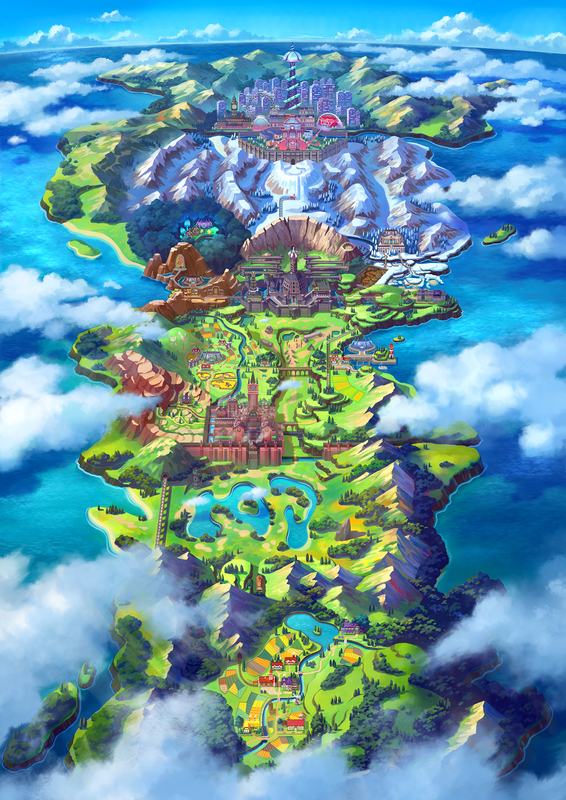 The Galar Region in its entirety. Click the image to see a larger version. 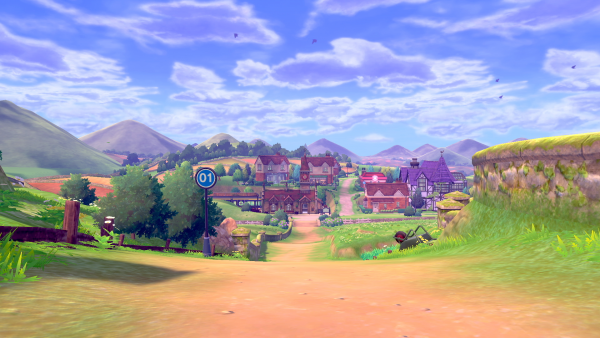 Pokémon Sword & Shield take place in the Galar Region. 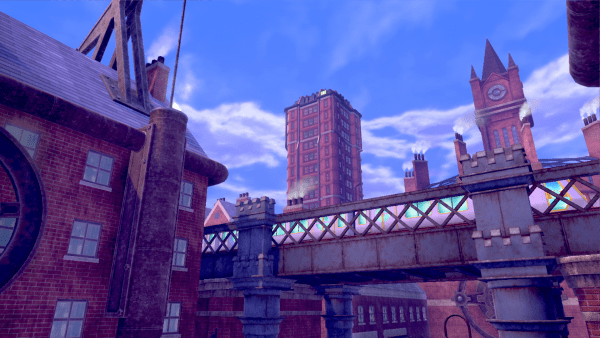 Not much is known about this region yet, but it is almost certainly based off of Great Britain. 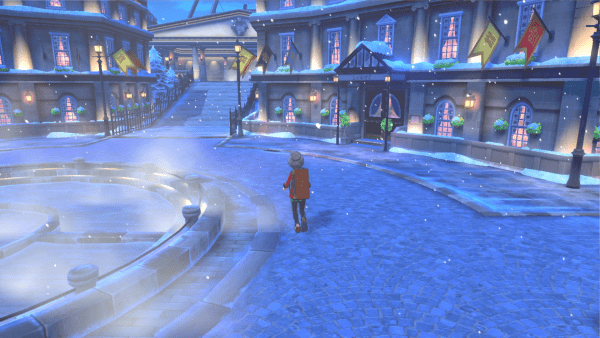 Here are a few screenshots of Pokémon Sword & Shield. 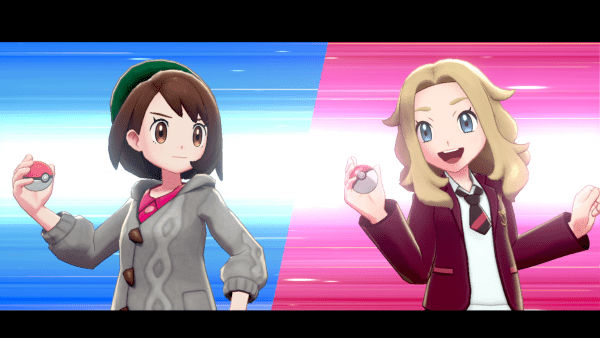 If you’d like to keep track of all of the site’s updates about Pokémon Sword & Shield, you can check out the news category that will filter only those posts for you.